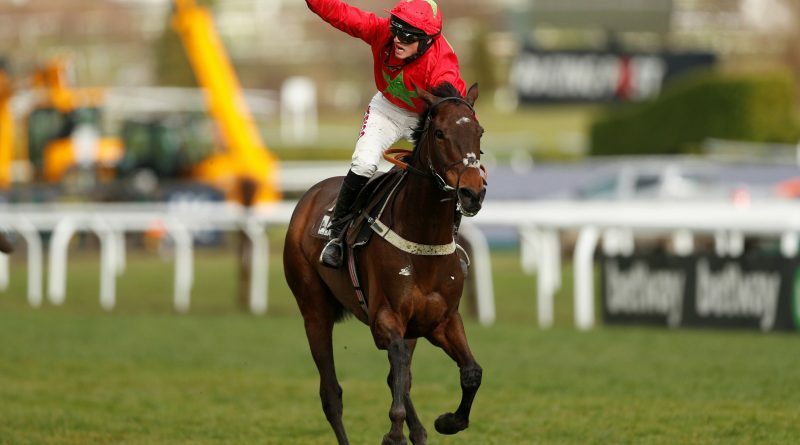 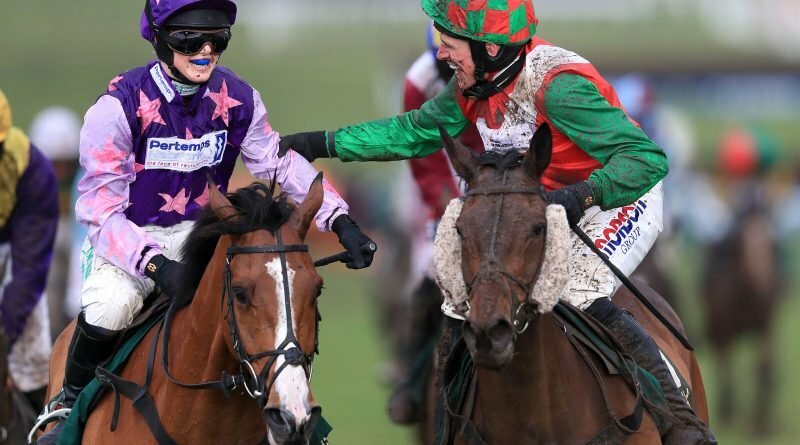 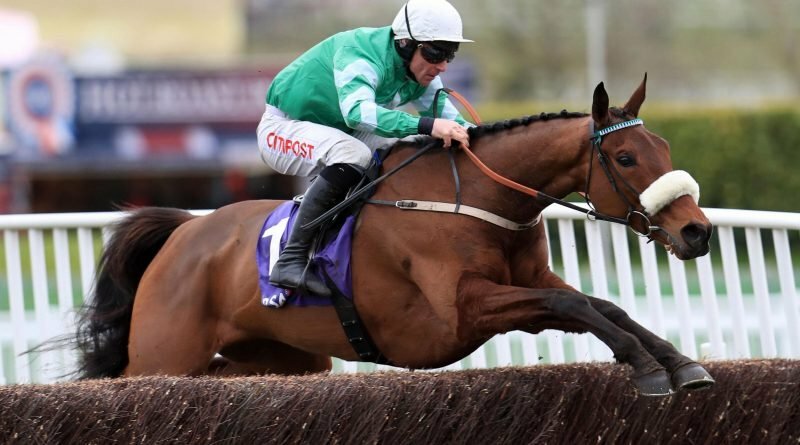 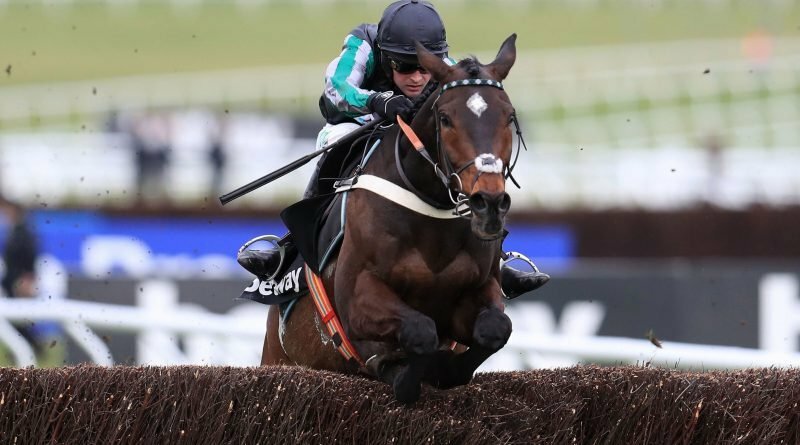 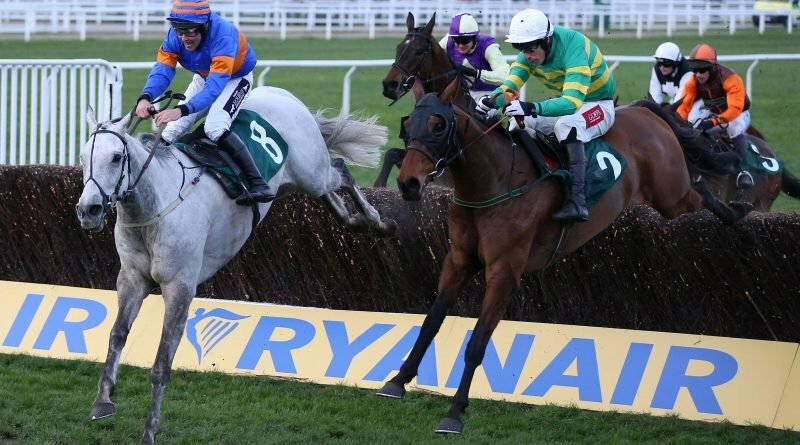 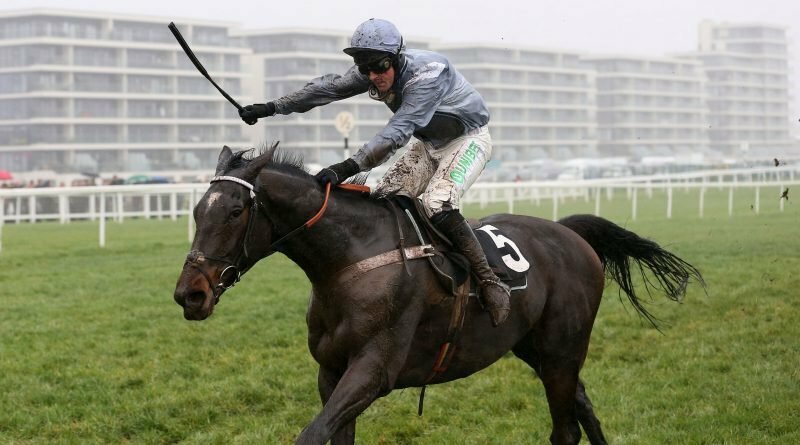 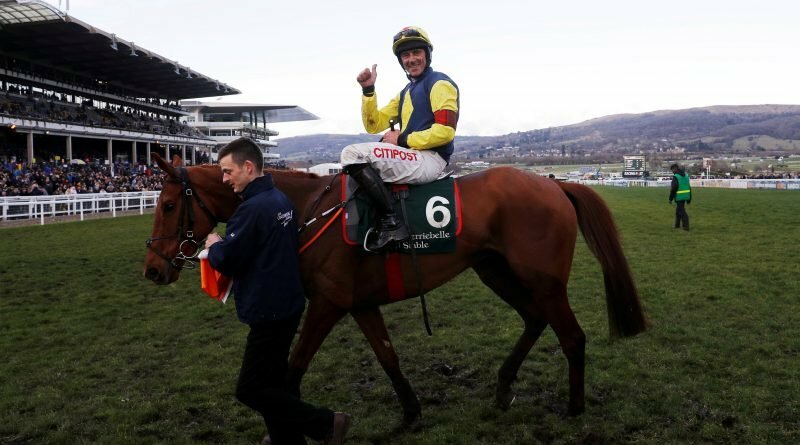 Cheltenham Festival tips: County Hurdle – Who should I bet on in 2.10 at Cheltenham today? 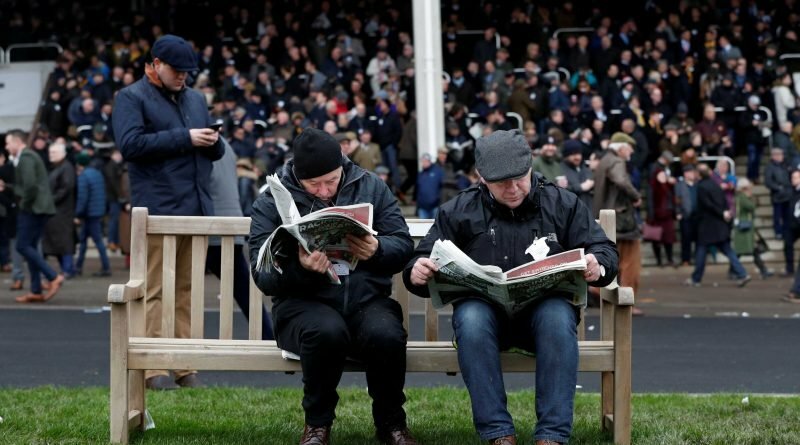 Cheltenham Festival tips: Who should I bet on in 5.30 at Cheltenham tomorrow? 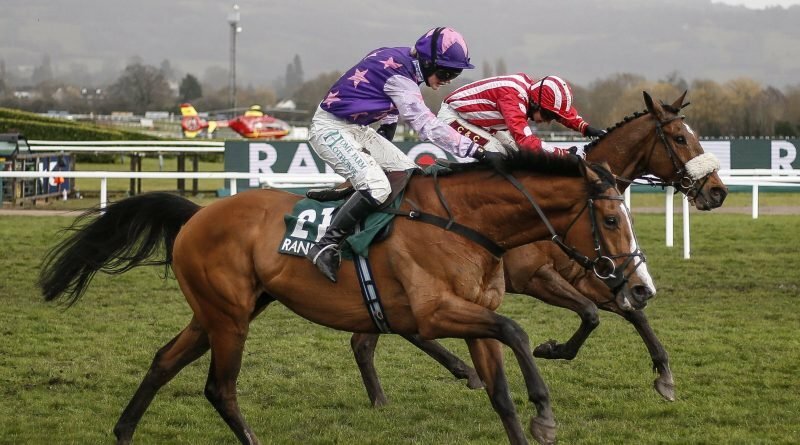 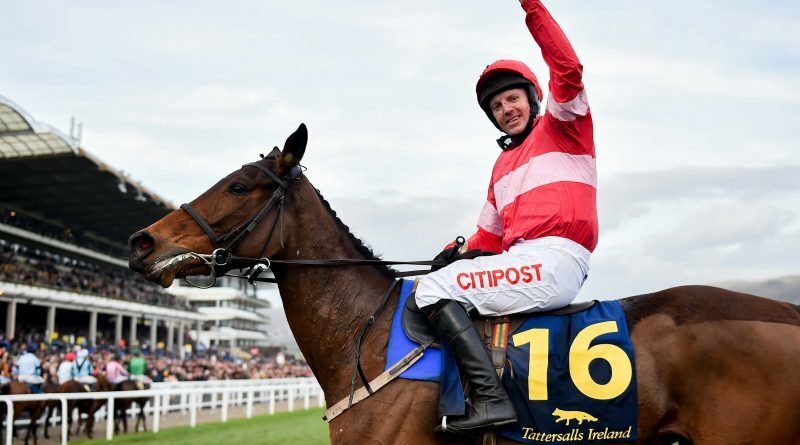 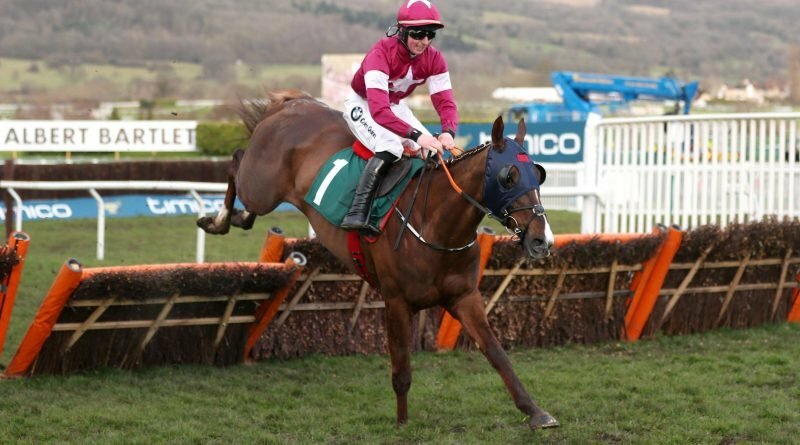 Cheltenham Festival tips: Albert Bartlett Novices' Hurdle – Who should I bet on in 2.50 at Cheltenham tomorrow?